The councilmen joins coalition to reduce plastic waste in NYC. Praised by environmental groups, the bill would be enforced by the city and includes a two year transition period for businesses. The ban, if passed, would be enforced by the city departments of consumer affairs, sanitation and health. Violators could face fines starting at $100. The bill includes a two-year grace period for businesses to make the transition before any penalties would be assessed. Supporters of the bill include, the Wildlife Conservation Society (WCS), Oceanic Global and the Sierra Club. Bushwick Daily has reached out to Espinal’s office for details on Bushwick businesses committed to support the legislation. 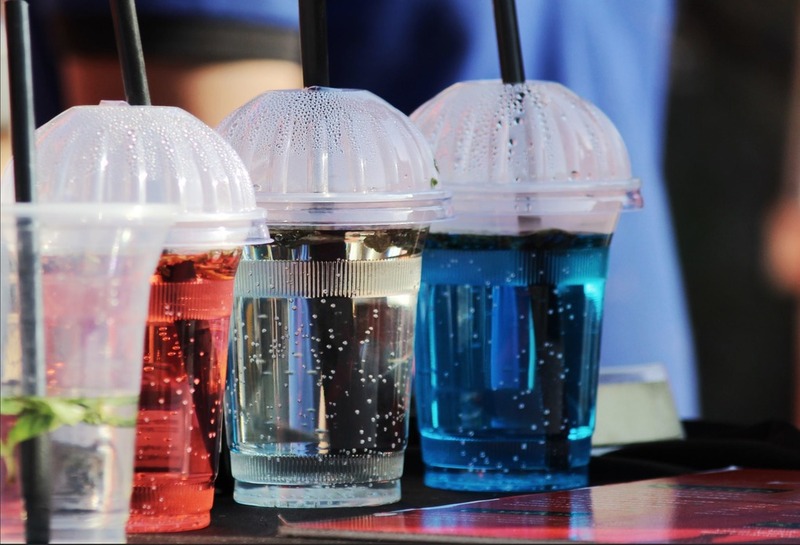 Across NYC at least 60 restaurants and drinking establishments have already gone straw free in partnership with, ‘Give a Sip,’ a coalition of advocates working to rid the city of single-use plastic straws. House of Yes, the Bushwick based Music and Art Space, is among the listed partners to the organization.